Train EEG and Prefrontal HEG for maximum effect. 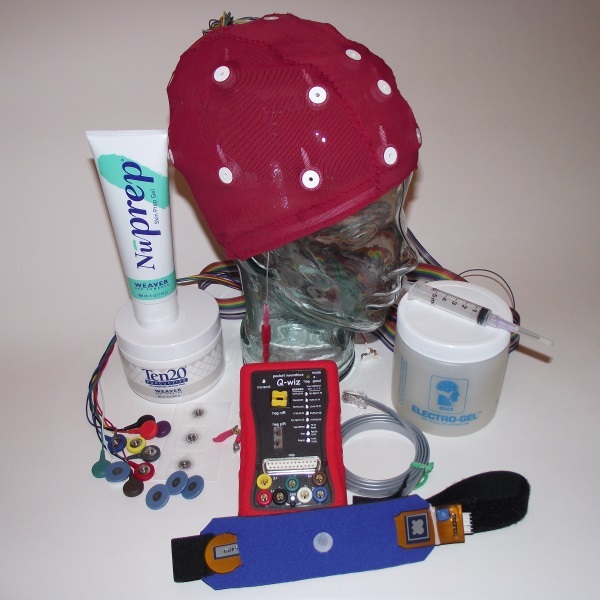 nIR HEG combined with EEG in a complete trainer’s package. This package includes the LIFE game for HEG and BxShadow. User who have already purchased the Signature Combo Pro package will want this package with only what is necessary to expand their practice. For those who have already purchased the Combo Pro package. Purchase another package for your group at a reduced price. No Finding Sites video, no designs, no Trainer’s Q, no consultation hours to keep prices low. For those who have already purchased the Combo Pro package. 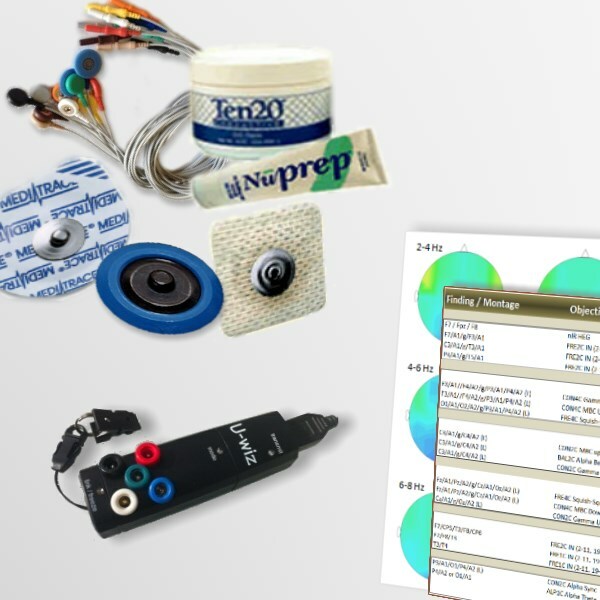 Purchase another hardware + BioExplorer package for your group at a reduced price. No other software or consultation hours to keep the price low. Train EEG and Prefrontal HEG for maximum effect. nIR HEG combined with EEG in a complete trainer’s package. This package includes the LIFE game for HEG and videos for feedback. Here’s a great package with the latest in HEG training, “Activation Rocking” with the LIFE game. LIFE lets you train nIR HEG for executive functions like attention, self-control, emotional regulation, brightness of mood. memory, motivation, organization and social skills in a whole new way. Fast and easy to learn and use. Start training the day you get your package. Get results in as little as 15 minutes every other day. 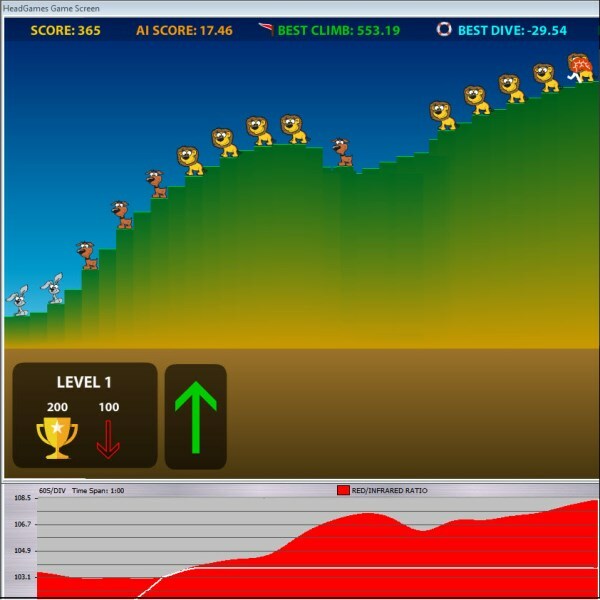 Complete 4-channel assessment and training system. Includes Whole-Brain Training Plan and mentoring. 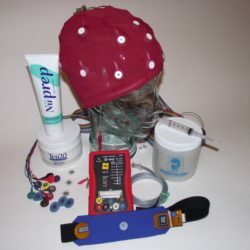 Four-channel EEG package, with or without Electro-Cap. 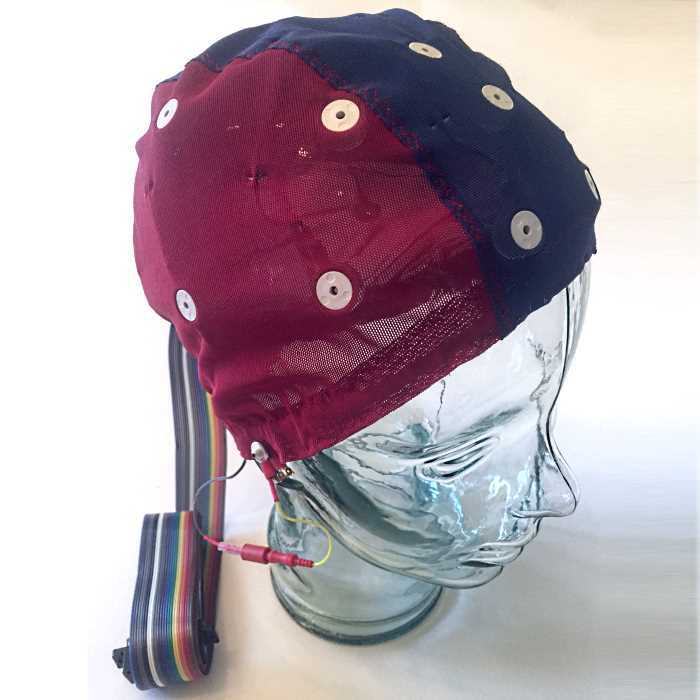 EEG only for training brain electrical activity. 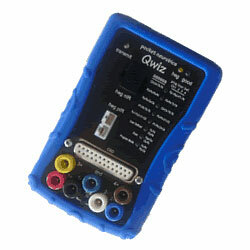 The 2-channel U-wiz with BioExplorer QuickStart, assessment tools and support. We strongly recommend upgrading to DHL/FedEx shipping for international orders.